Le Jacquard Français is a story of how men and women, so passionate about their profession that they built a brand of distinct linen that is unequalled in the world. 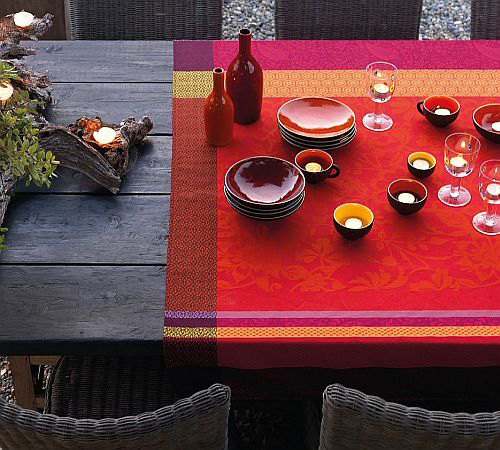 With a selection of colourful tablecloths and gorgeous patterns, this stunning brand has been weaving unique and beautiful linens for over 100 years. 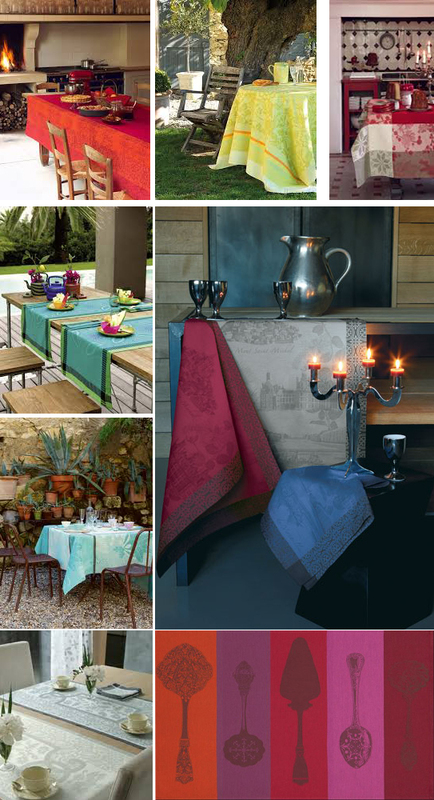 Timeless, sophisticated and of exceptional quality, they offers beautiful designs for tables, kitchen, and bathroom to suit traditional or modern decor. 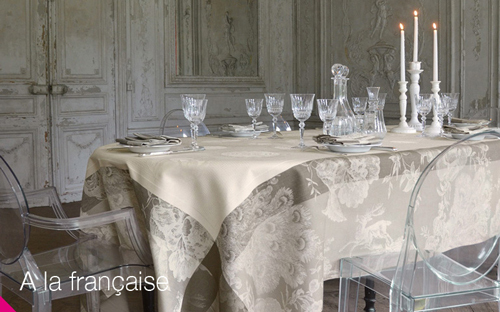 Le Jacquard Français is constantly changing to suit our dining and entertaining desires, making them an easy and luxurious event. You can find their incredible products at equally incredible The Wish Collection in Sandton City. Established in 1997, it’s one of the finest retail stores in SA. They exclusively stock the finest luxury products from France, Italy, the United Kingdom and USA. With a wide range of products including unique linens, homeward, glassware, clothing, grooming products and coffee table books, you’re bound to find the perfect gift!